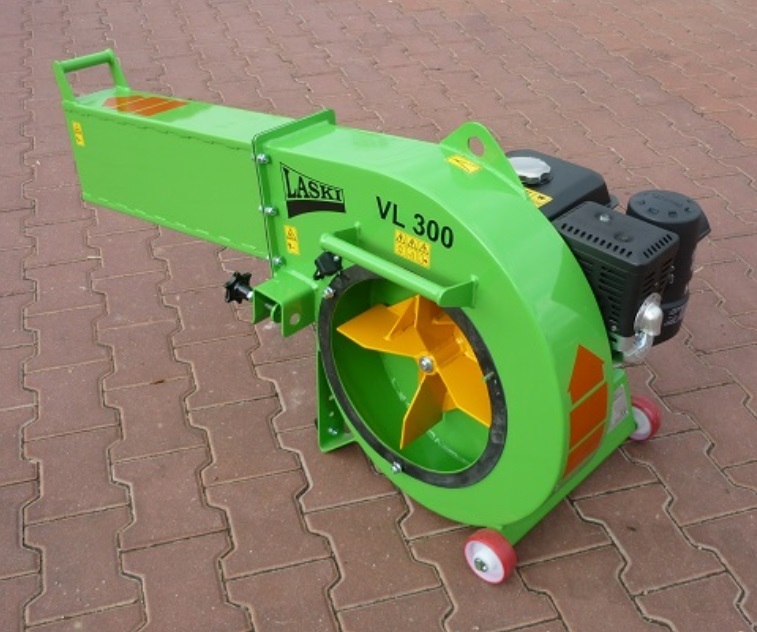 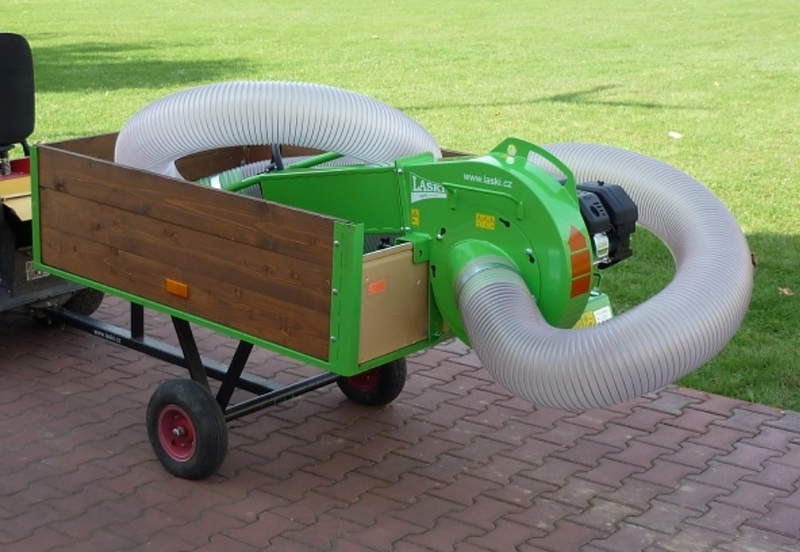 This leaf blower VL 300 can be put for work on a sidewall. 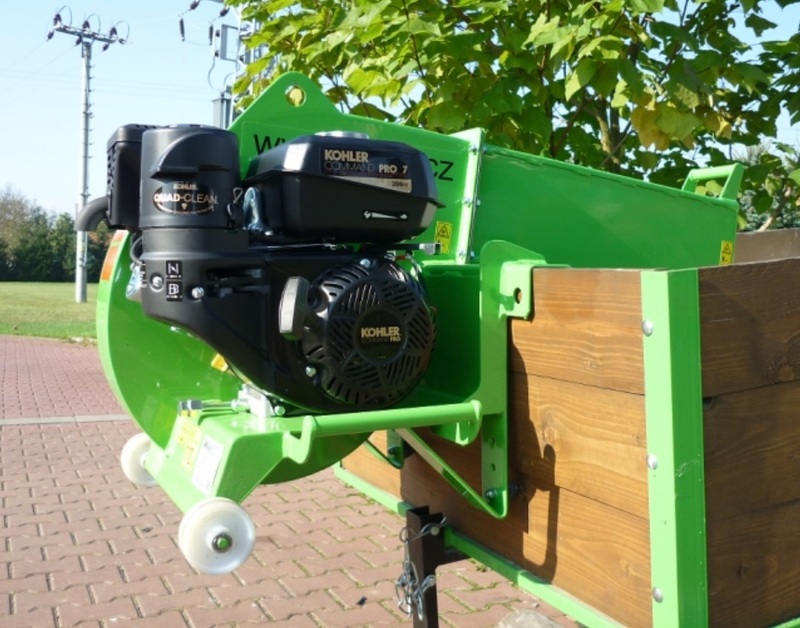 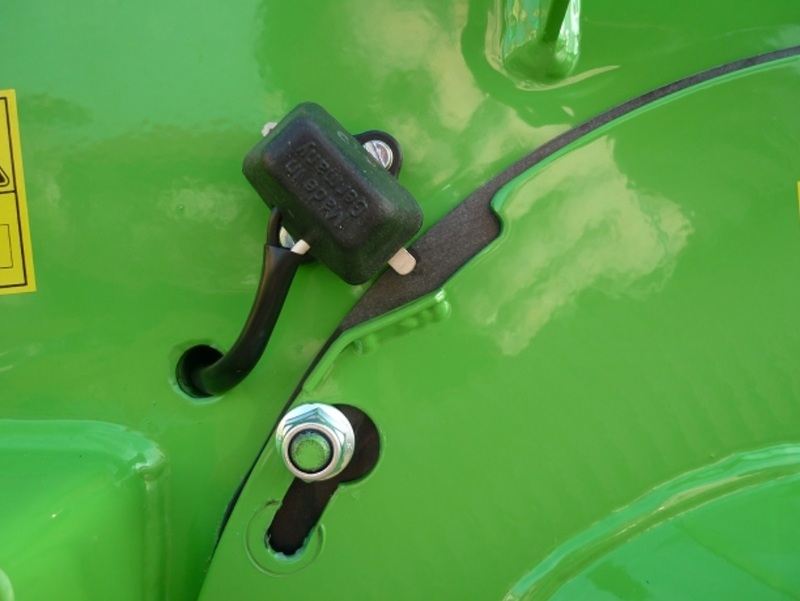 It is designed for collecting of leaves and short-cut (mowed) grasses (without sand and grit). 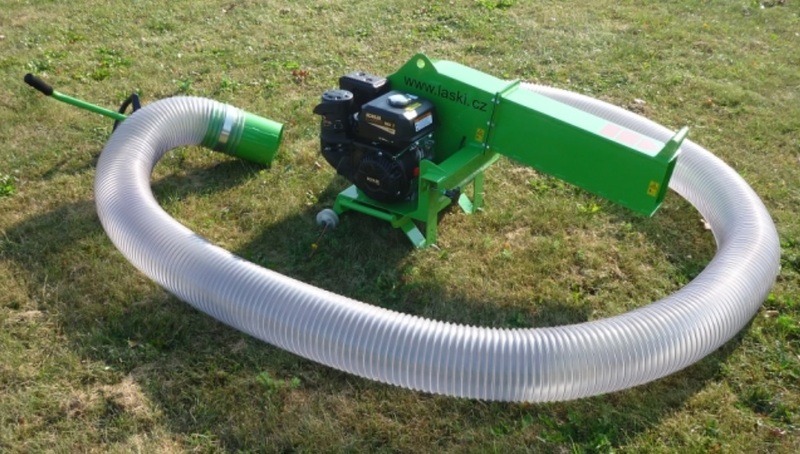 Sucked leaves are partially crushed in the machine so that they require only rather limited collecting and transport space. 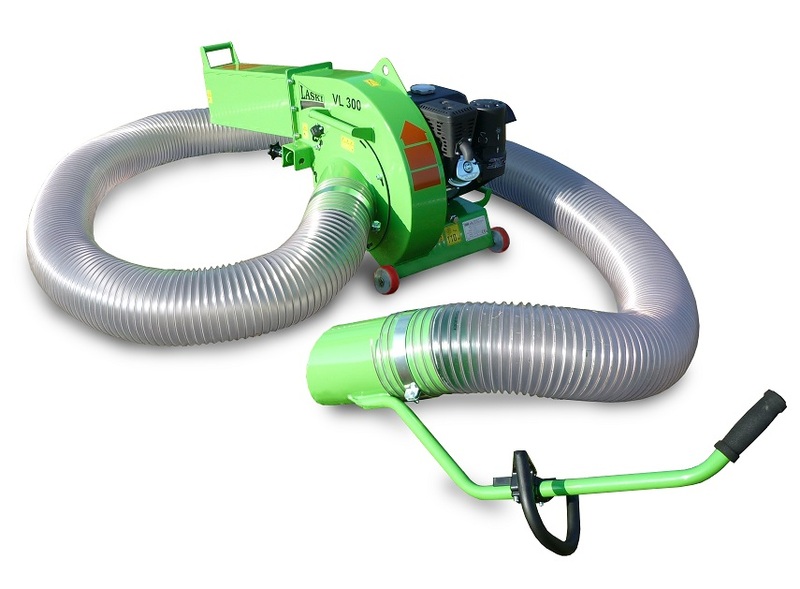 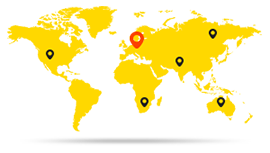 Main features: simple design, handy small size, possible angle setting of suction hose, replaceable hose nozzles.